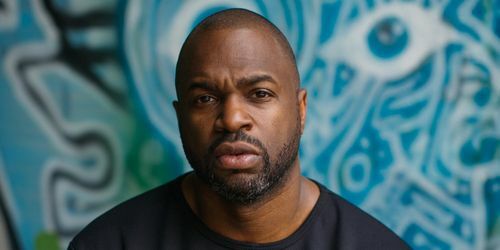 In a discography that includes releases on too many quality labels to mention, Yoruba Records proudly presents Toronto’s very own Demuir and his Yoruba Records label debut with "Discover". 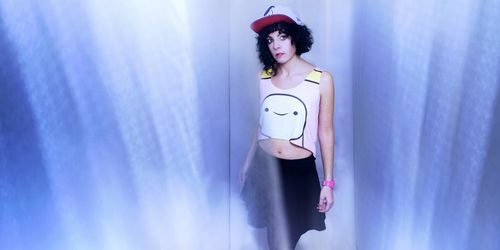 The always interesting Kindisch label is back with an artful new EP, this time from Italian artist Giorgia Angiuli. 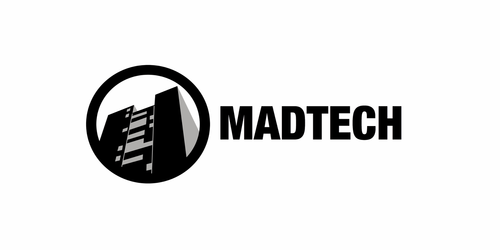 MadTech Records looks towards sun drenched terraces and warmer climates with it's "Summer 17" compilation. 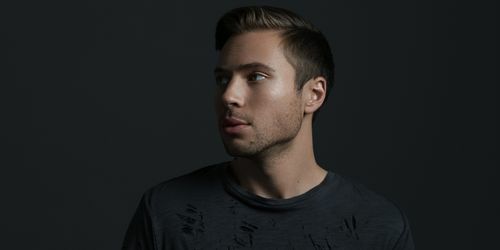 CityFox welcomes respected UK producer Tim Green and acclaimed artist Joe Mirza aka The Slow Revolt for a standout new collaborative single named "Still Not Born". 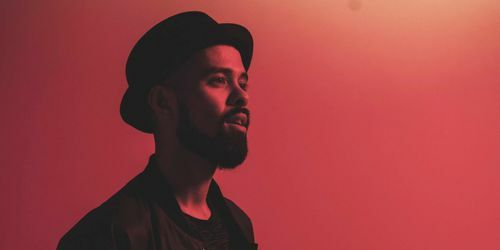 Zeb Wayne returns with a majestic and scintillating song titled "Wulfman", featuring a trio of top tier remixers including Alva Noto, Calibre and Radio Slave. Danish producer Christian Nielsen delivers a moody four track release entitled Pitch Black EP on No Idea’s Original. 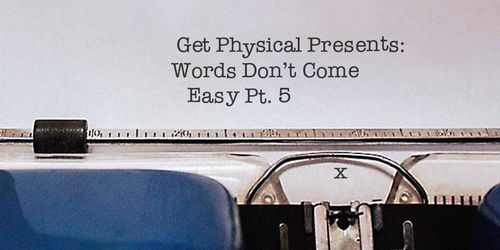 Now into its 15th year, Get Physical continues to lead from the front with the fifth installment in its "Words Don't Come Easy" compilation series. 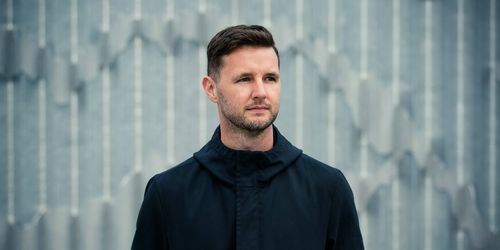 Following the final EP on his Alphahouse imprint, Andrew Rasse aka Butane unveils his new Extrasketch imprint, kicking things off with three club-ready Tech House cuts in the form of his "Witness Protection EP".